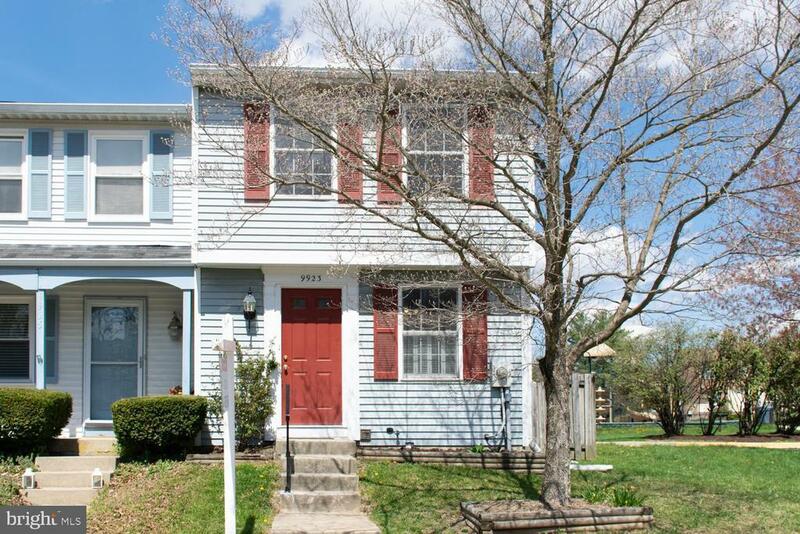 Remodeled end-unit town with great schools! It has new carpet, paint, appliances, light fixtures, plumbing fixtures, and roof. The full bath has been remodeled too. Theres even energy efficient replacement windows throughout. Other features include an over-sized fenced rear yard, full basement, and a quiet cul-de-sac location with 2 reserved parking spaces (#91) right out front. You will love this turn-key ready and value priced home. Come see it for yourself.